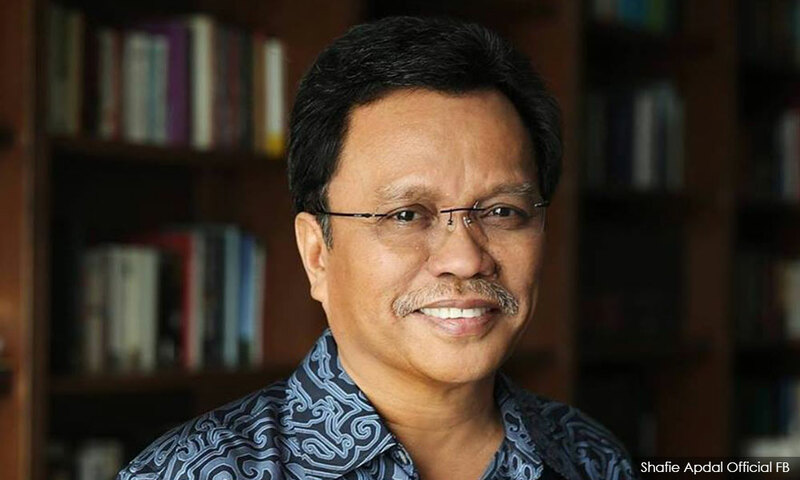 Sabah Chief Minister and Warisan president Mohd Shafie Apdal has met with Prime Minister Dr Mahathir Mohamad over talk that the latter’s party, Bersatu, plans to set up a chapter in the East Malaysian state. According to Free Malaysia Today, Shafie reiterated that Bersatu should keep out of Sabah as per their pre-GE14 agreement. “Yes, I have met him (Mahathir) and given my opinion. “... the best thing is that we keep to the understanding struck before the elections,” he was reported to have said yesterday. Shafie also stressed that Warisan enjoyed support from bumiputera voters in the state. “This doesn’t mean we don’t have support from the non-bumiputera, too. “We are a stable state. We have 45 of the 60 state seats, so I hope we can stick to what we agreed upon,” he was quoted as saying. Last week, former Sabah Umno chairperson Hajiji Mohd Noor said the Umno splinter party would make its debut in Sabah “very soon”. Hajiji, who is among the lawmakers who quit Sabah Umno to pledge their support for Mahathir and Harapan, claimed that he has been in contact with Bersatu leaders and added that his fellow former Umno defectors would take a month before announcing their next move. Bersatu secretary-general Marzuki Yahya later confirmed that his party was in contact with Warisan and said it was “ready” to enter the state. "We are still in the process of discussions, but we are prepared to enter Sabah. "As far as the party is concerned, discussions are ongoing," Marzuki had said. Mahathir, who previously said that Bersatu would not form a chapter in the state, told reporters last week that the party had not decided if it would enter Sabah, and that such decisions needed to be made in a supreme leadership council meeting.